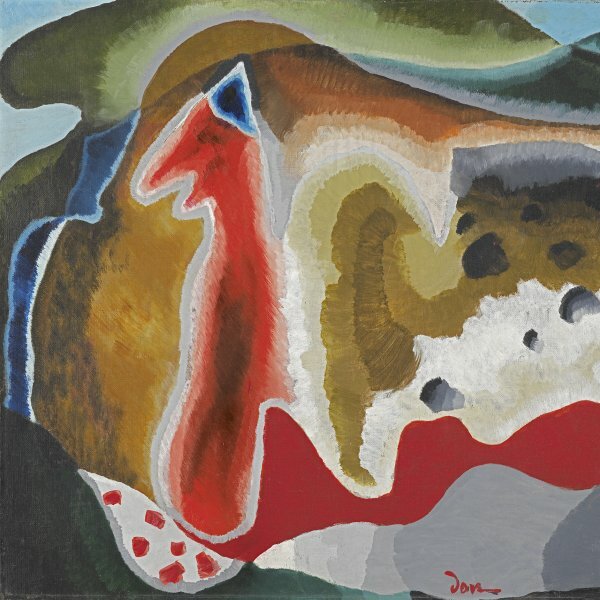 Arthur Dove is regarded as the first American artist to create abstract works. He was connected with Alfred Stieglitz and the circle of artists who promoted an artistic renewal in the United States. From 1903 to 1907 Dove worked as an illustrator for various periodic publications such as Century and Life. He travelled to Paris and the south of France, where he was attracted by Fauvism and the work of Paul Cézanne and met some of the American artists then living in the French capital, such as Patrick Henri Bruce and Max Weber. After returning to New York, in 1909 he met Stieglitz, who became his friend and dealer and organised his first oneman show in 1912. Dove’s work was frequently exhibited at the three galleries Stieglitz successively opened in New York during those years: 291, Intimate Gallery and An American Place. Dove moved to Westport in 1911 with the aim of earning a living as a farmer and illustrator. He separated from his first wife in 1921 and lived in various houseboats and boats with Helen Torr, also a painter, until 1927, when he was forced by ill health to limit his stays on the boat to the summer months. 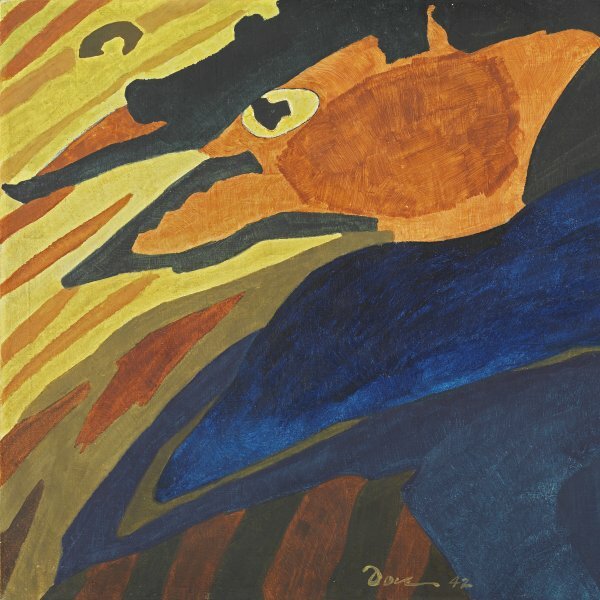 Dove’s work from 1910 onwards was characterised by abstraction. 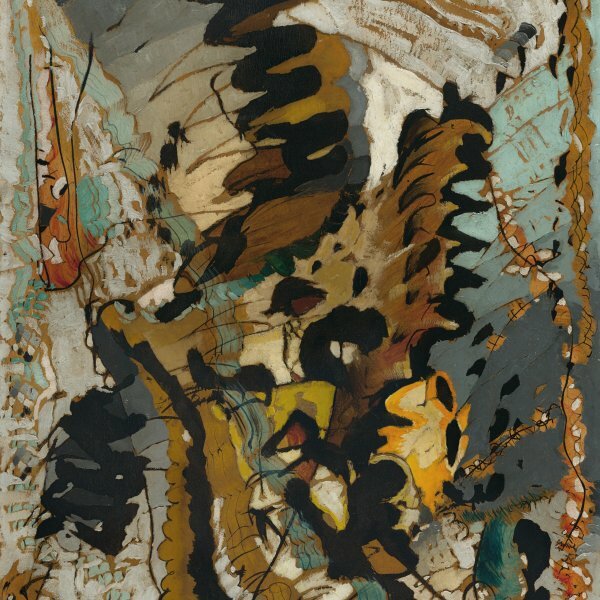 In it organic forms intermingled and were superimposed, creating compositions that were notable for their movement and rhythm. As his style developed, these compositions became somewhat more leisurely in pace and more harmonious, with a greater tendency towards geometry and two-dimensionality. Dove was interested in various media, and was particularly keen on pastels at the end of the 1910s. From 1921 to 1927 he practically abandoned painting in order to experiment with making collages from found objects with his wife Helen Torr.